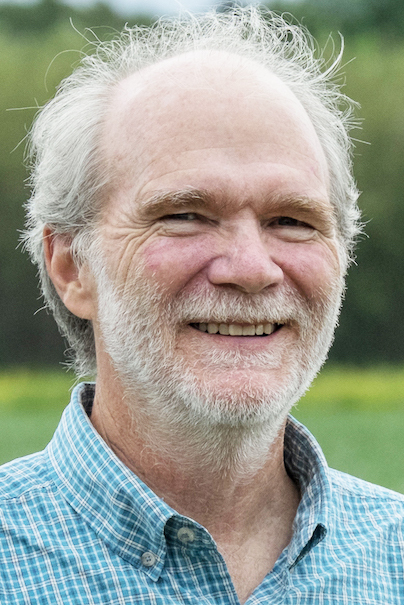 Phil Robertson is University Distinguished Professor of Ecosystem Science in the Department of Plant, Soil, and Microbial Sciences at MSU, with which he has been associated since 1981. Since 1988 he has directed the NSF Long-Term Ecological Research (LTER) Program in Agricultural Ecology at the W.K. Kellogg Biological Station, where he is a resident faculty. He is also program leader for sustainability research in the Department of Energy’s Great Lakes Bioenergy Research Center. Dr. Robertson’s research interests include the biogeochemistry and ecology of field crop ecosystems and in particular nitrogen and carbon dynamics, greenhouse gas fluxes, and responses to climate change.